Dota 2 The International 2018 champions OG Esports was eliminated by Ninjas in Pyjamas in round 2 of the lower bracket in the Bucharest Minor 2019. Has this reinforced the notion that their TI18 win was a fluke or are they just going in a slump? OG’s Cinderella run on the The International (TI) 2018 is in the history books. OG can’t even qualify on the Pro Circuit and they had a roster shakeup over a month before TI. They shock the Dota 2 world for winning TI in one of the most improbable underdog run in Esports history. Fast forward to almost 5 months after they won it all, OG is battling mediocrity. 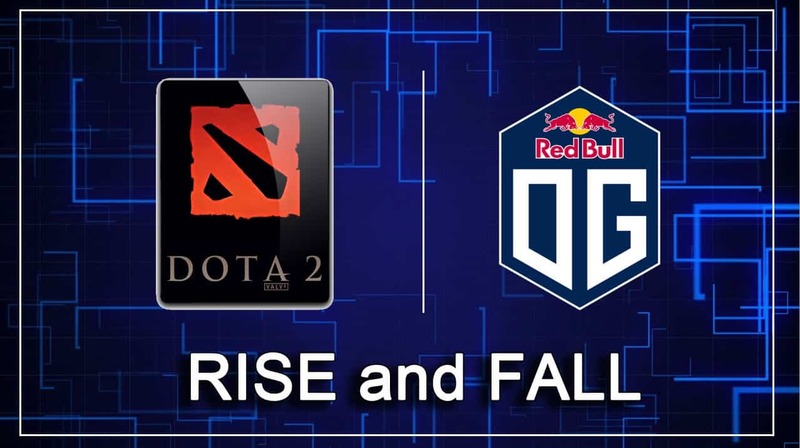 In the Bucharest Minor 2019, OG lost to Gambit Esports (2-0) in the lower bracket. And eventually crushed by Ninjas in Pyjamas (2-1). Is OG on a slump or are the becoming the team that everyone was making them out to be? A huge series was on the cards. The second day at The Bucharest Minor, OG took on Ninjas in Pyjamas in the Lower Bracket. One of the teams would be taking their leave from the event at the culmination of the series. While the other would move on to face Keen Gaming later today to fight for a guaranteed top 3 finish at the Minor. With OG’s lost to Gambit Esports yesterday, they were be hoping to change their format and move forward at the Minor. In their way, would be another TI victor in the form of Peter ‘ppd’ Dager’s Ninjas in Pyjamas squad. OG seemed to come into the series looking ready to dominate as they rolled over NiP in game one. It took barely 25 minutes for the game to end. And it’s because of Igor ‘iLTW’ Filatov’s Phantom Assassin with empower by Magnus and destroying the NiP heroes. OG took a quick and decisive first game. With their back’s up against the wall, NiP came out strong to tie up the series and forced a final game. NiP went into the decisive game on a high from their victory in the previous one. And even though the early game should be even, they begun to pull ahead. Leaving OG in the dust. OG were battling to find kills and consistently losing everywhere around the map. After the Bucharest minor, OG is currently sitting in 23rd place of the rankings with 24 points. It is important to note that all teams that play in a Minor or Major earn DPC points following the new DPC rules. This means that after 3 DPC tournaments, OG are not in the position they are should be and it will only get worse after 16 teams will be earning more points in the Chongqing Major. OG will miss the Chongqing Major which means they are not part of the first 2 majors of 2018-2019 DPC season (Kuala Lumpur Major is the first). It spells trouble since there will only be 5 majors this season. There will still be a lot of minor tournaments but the points they have there do very little to help them with the DPC rankings. Now the TI win being a ‘fluke’ is back in the discussions. Their disappointing performances so far are not helping their case. OG is certainly not out in the woods yet, especially when the powerhouse, Team Liquid, has not yet earned a DPC point this season as well. However, nobody is worrying about Team Liquid as they are going to get back in their tracks in the upcoming Majors. OG on the other hand may not want to go through another Open Qualifier for TI19. Will they pull a ‘we have done this before’ scenario this year? OG will have a roster change in TI after Ana left the team. Not having the winning core is the excuse with their current performance. Post-TI expectations were not high for this team but disappointing performances against Tier 2/3 teams are very telling. The current OG team is no longer performing like the underdog team that toppled powerhouses in TI8. Even with Ana’s replacement, it seems that OG haven’t found their sparks. 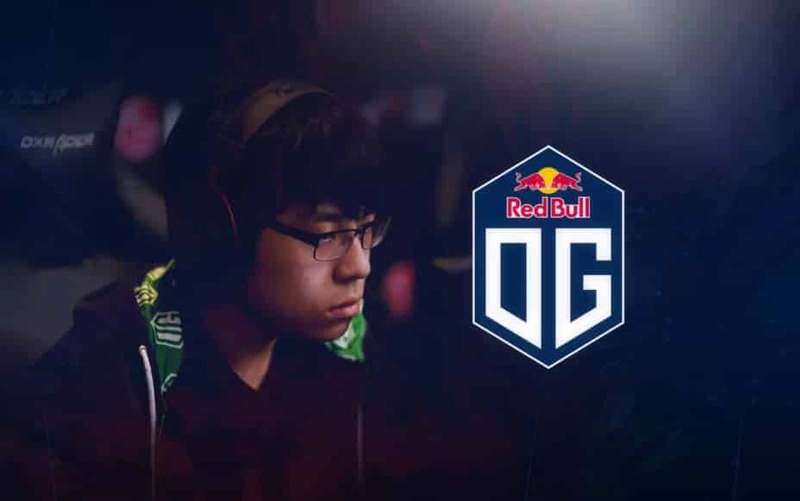 OG’s ​Dota 2 roster lineup is currently undergoing changes, the organization said, starting with the release of Pajkatt. He ​joins OG to replace Anathan “ana” Pham, though the team apparently ran into problems with their chemistry. “We realized there was not enough space in OG Esports for Pajkatt to express his full potential. His profile, at the end of the way, no matter how excellent it is, did not match,” they said. “It’s not guaranteed that if you win TI means you’re the best team now.. Remember DotA is changing so strategy change too. 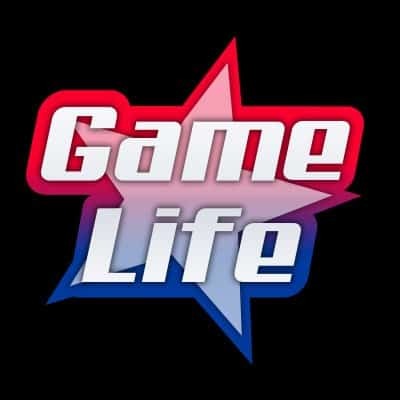 This isn’t basketball or any sports that with the same rules and play grounds”.